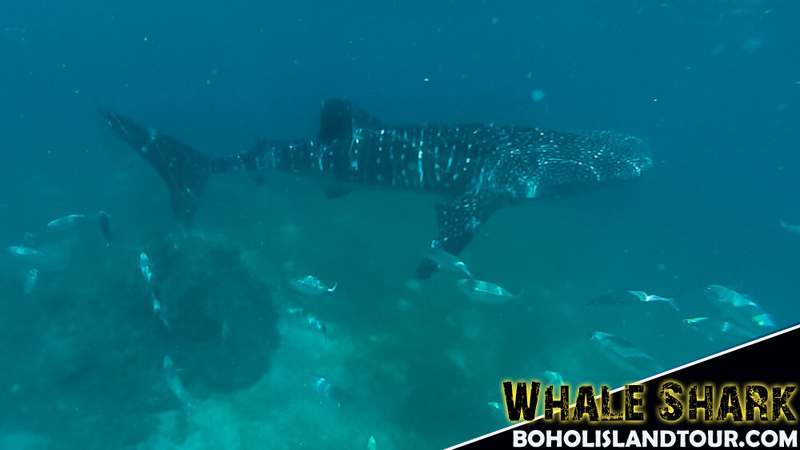 Boholislandtour.com was born to give information about whale shark interaction in Oslob, we are here to organize day tour trips on whale shark encounters with side trip to Tumalog waterfalls. We have concentrated on answering your most important questions on transport, activities, attractions, and accommodation. 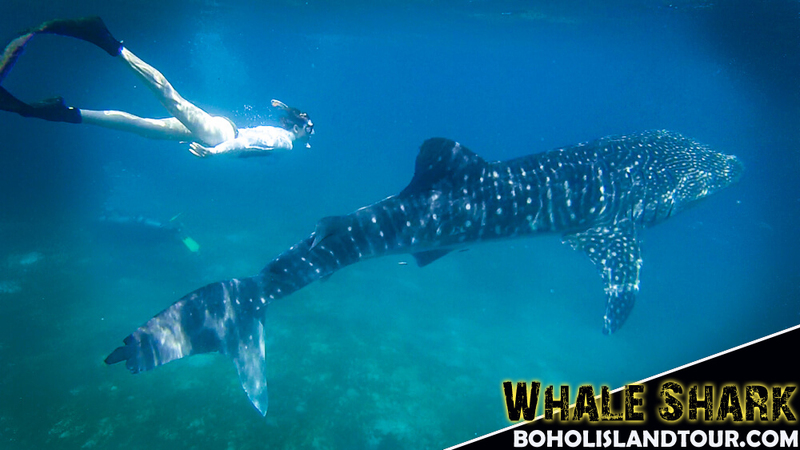 Watching of whale sharks in Oslob Cebu is 99% guaranteed. 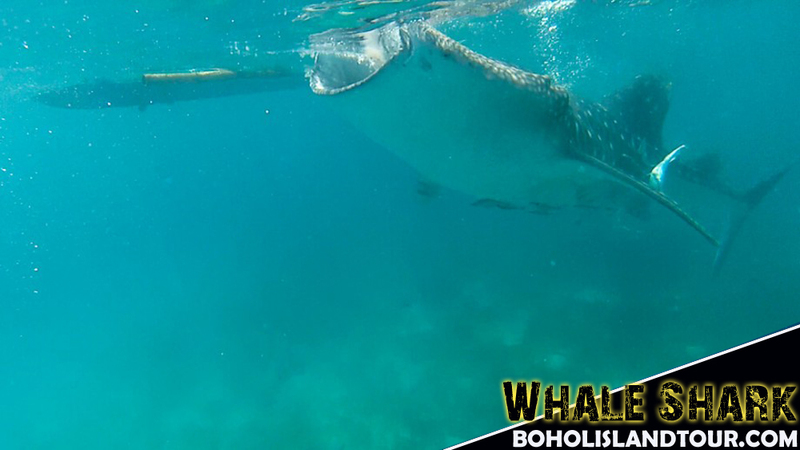 Whale sharks can be seen in a small barangay Tan-awan, which is 10 km away from the center town of Oslob. Whale shark watching in Cebu started last September 2011 and it became popular all over the world when the news hit in the internet last November 2011. By December 2011, local fishermen’s interact with the whale sharks by feeding them that result to flocking of tourist to the beach of Tan-awan. 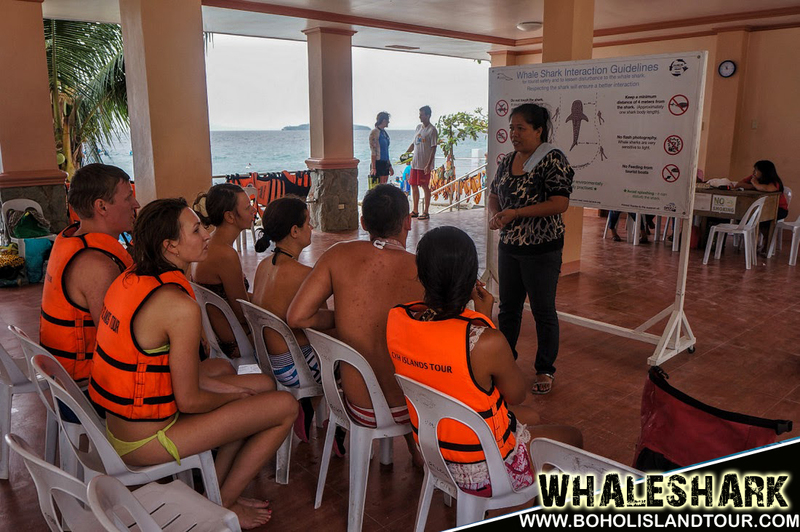 Large numbers of tourists began arriving in Oslob not just to see the whale sharks being fed but also to snorkel or dive with them. 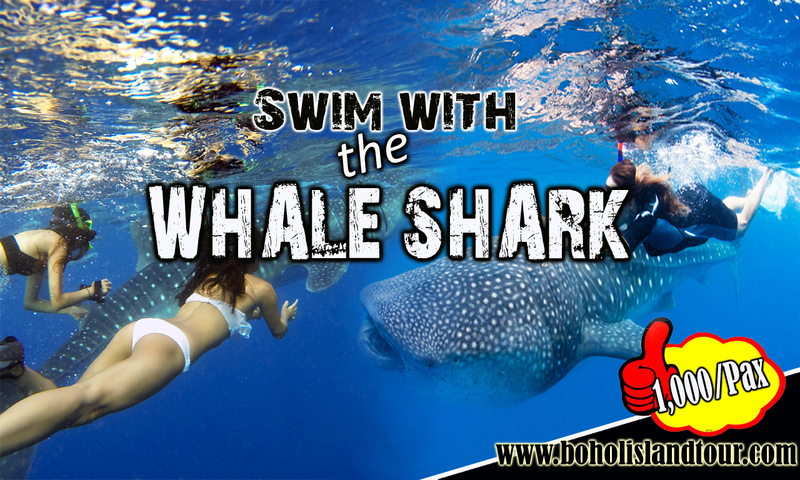 Get fascinated to watch friendly creatures of the sea as you enjoy watching and swimming with the friendly whale sharks in Oslob Cebu! 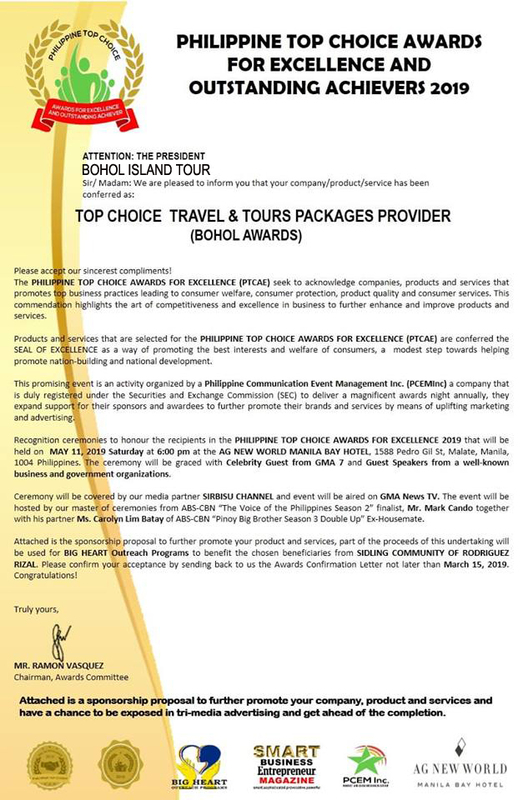 Come and enjoy the adventure of lifetime experience. Swimming with whale sharks is a dream of many ocean lovers. Huge slowly and safety animals go as giant barge a few meters from you. It’s like a fairytale, isn’t it? Breathing stops, primal fear and a joy capture your mind. 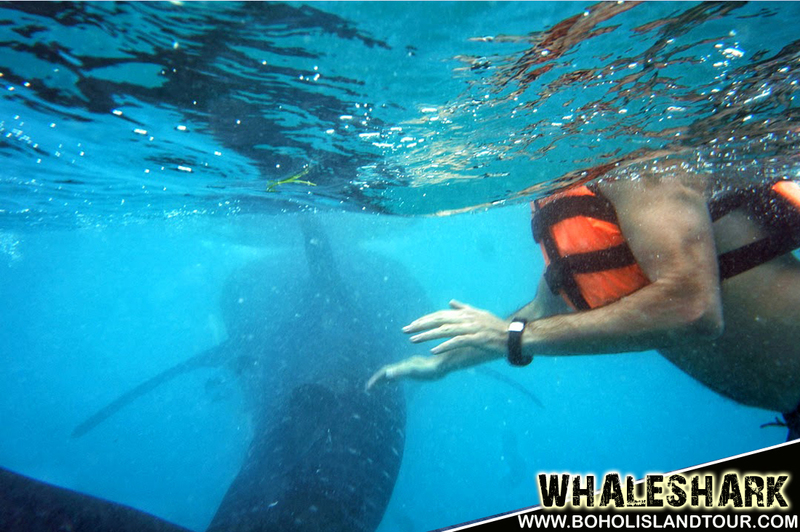 There are several places in Philippines where you can swim with whale sharks. 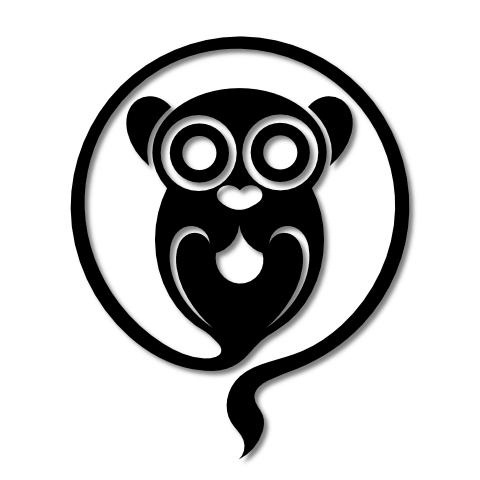 I’m going to tell about the one on Cebu island, near by Oslob. 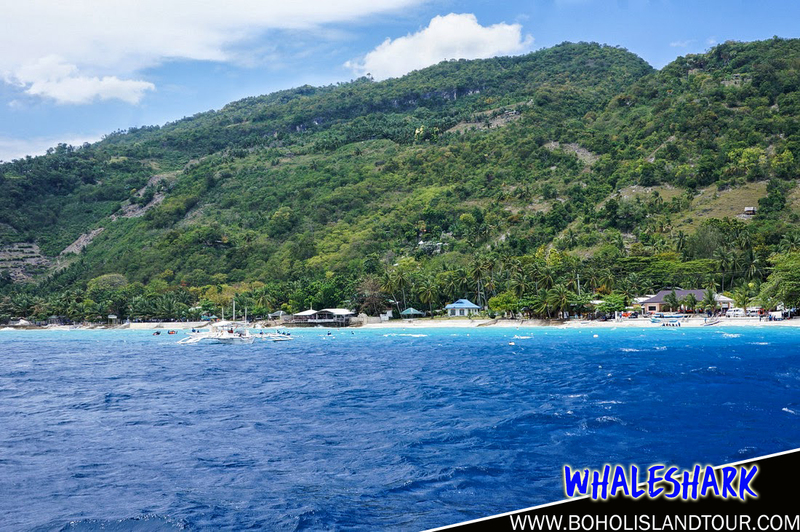 The place is known as “Oslob Whale Shark Watching“. It’s simple – sharks are lured to the coast. People throw shrimps into the water from boats, and sharks go to the cost every morning, and then swim back to the sea. This organization is a government agency, all the money from the tickets go to the government. At some point, environmentalists sounded the alarm, because artificially lured sharks no longer afraid of people and potentially could lose the knack to find food themselves. Also it’s maybe negative because of uneven redistribution of sharks in the ocean, ie simply becomes too many animals in one place – near by the coast of Cebu. Therefore, the feeding occurs only in the morning 6 – 12 am. During the rest of the time sharks have to find food in the ocean. Whale shark is the biggest shark and the largest fish in the world. Its length can reach 18 meters, but usually the length of an adult shark is about 10-12 meters. They feed plankton, spent most of the time at the surface and swim very slowly, often no more than 5 km / h. In fact, they have a lot of small teeth. But they use them not to bite a prey, but in order not to let a food go out of the mouth. So it’s a kind of a lock. Whale sharks are completely safe for humans. Whale sharks are completely safe for humans. They often do not respond to people swimming near by or even touching them. Unfortunately such actions can scare the fish, and it will go into the depth with the speed of a torpedo. 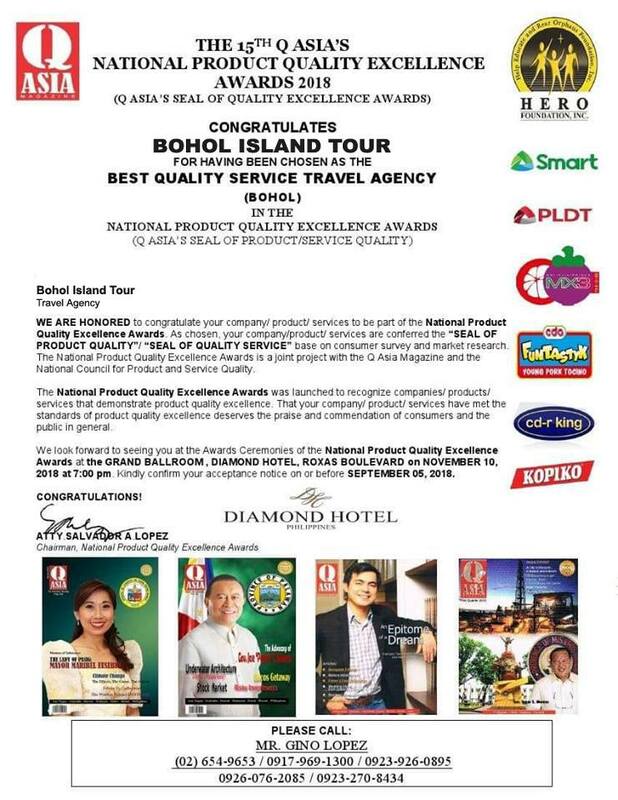 Bohol Tour "Everything in Day One"